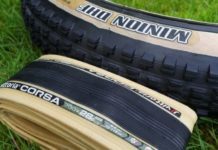 In case you are looking for tires for you bike, the choices are plentiful. 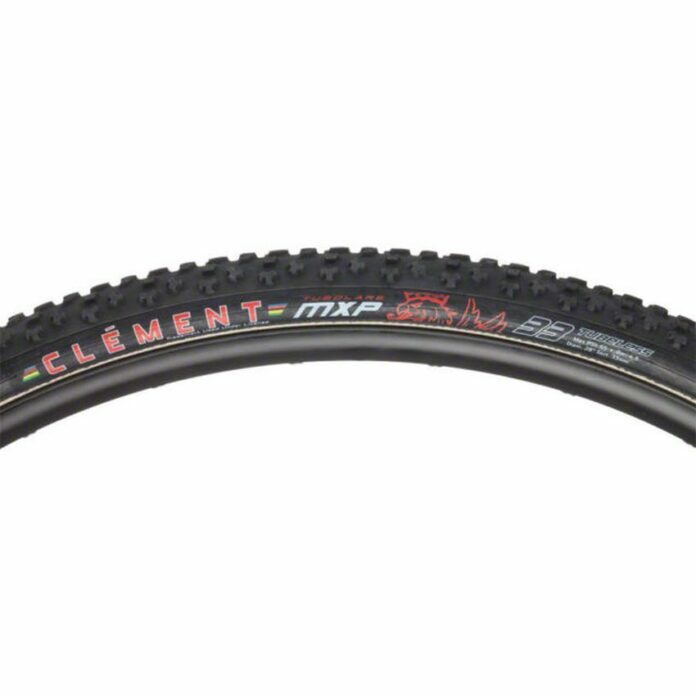 It is hard to select the perfect tires for your bike but we have a suggestion for you – MXP Tubular 700×33 Tire. This tire comes with an authentic tread pattern which is amazing for all roads. Not only is it great for pavement but also for grass, dirt, sand, mud and any other kind of uneven terrain. The MXP name is inspired by the airport code for Milan in Italy, which is a place where a World Cup cyclocross venue is located. 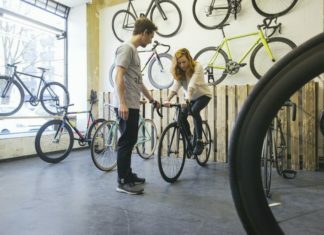 This venue requires all-condition tires on bikes. The tread comes with the several updates and it is flexible thanks to the precise grooves in the central chevrons. Meanwhile, it has more aggressive side knobs that offer traction and control which is better than in most other tires you can find on the market. And that control is exactly what most cyclists are looking for. Now, here’s a quick recap and the most important features of the MXP 700×33. We will address the most important characteristics. 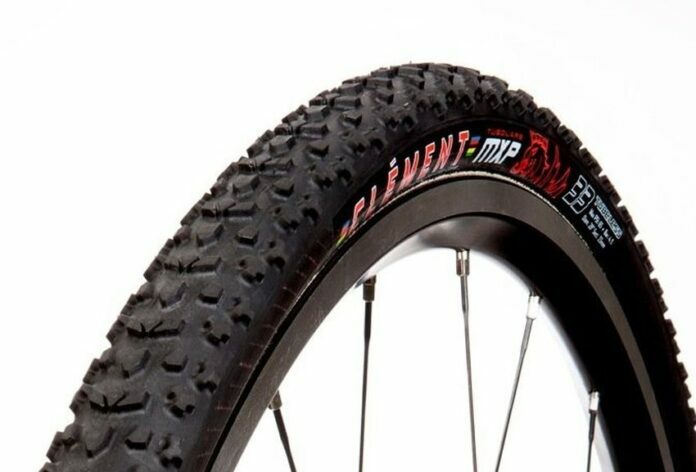 For starters, this MXP Tubular Tire is built for all road and weather conditions indicated by side knobs and center chevrons. 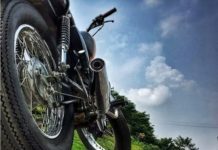 Speaking of side knobs, they are responsible for effective and controlled cornering. Meanwhile, the rubber is soft and its compound provides extra grip and shock absorption. Furthermore, a removable valve core allows valve extenders installation and the integration of tire sealant. 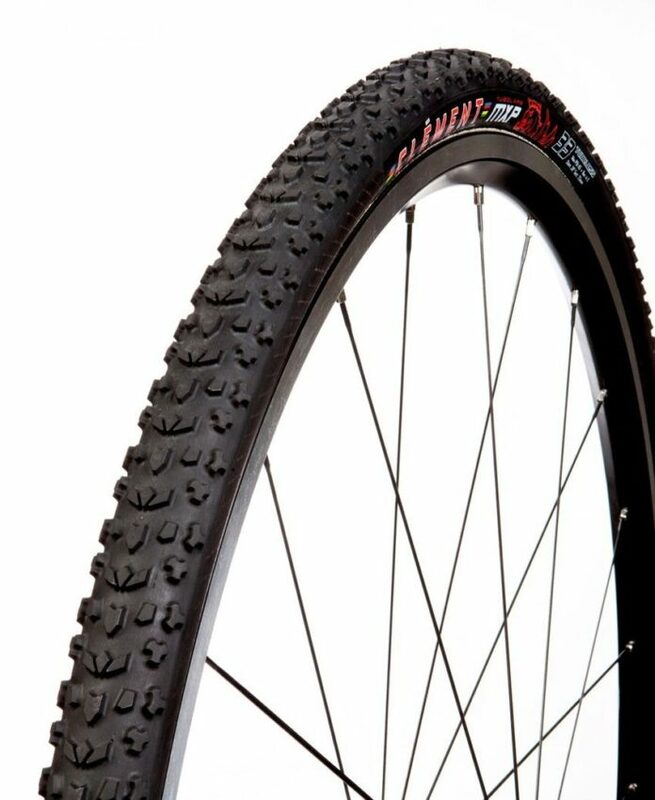 The cyclists are thankful for rubber-coated sidewalls that are durable. Their role is to prevent deterioration that is caused by dirt, mud and water. The price of one tire is close to $130, which does seem like a lot at first, but it pays off due to its reliability.